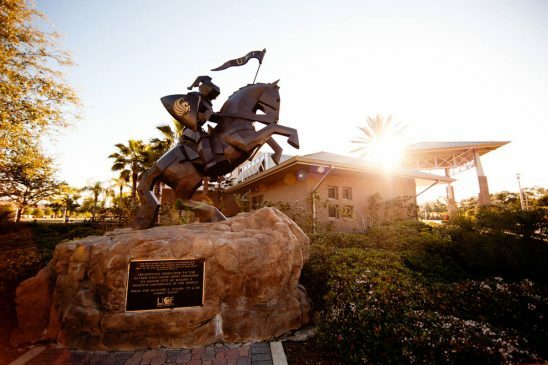 Four finalists for UCF’s inaugural Vice President for Equity, Inclusion and Diversity will visit campus from Jan. 22-25 and present at open forums. Each open forum will be held at the FAIRWINDS Alumni Center in the grand ballroom. The new vice president will lead and organize an infrastructure to foster community engagement, develop partnerships to bring about transformative change and identify and support target areas to maximize inclusive excellence at UCF. The vice president will develop an institutional framework for equity, inclusion and diversity that supports the university’s mission and strategic plan, ensuring the pillars of equity, inclusion and diversity are embedded at all levels. More information on the finalists – including forum times and links for webcasts, candidate details and forum feedback – can be found below. Your feedback is important to this process. Surveys should be completed within 24 hours of each forum.